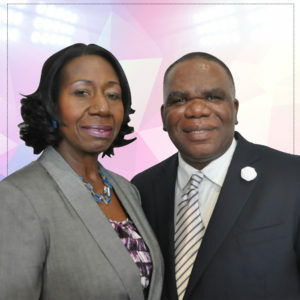 Apostle Lovelace and Pastor Esther St. John are the Senior Pastor and Assistant Pastor of Progress Church in Toronto, Ontario, Canada. They believe in the undiluted Word of God for today's generation, and generations to come. Apostle Lovelace St. John is a visionary after God's own heart. He focuses on the importance of God's Kingdom in the earth. 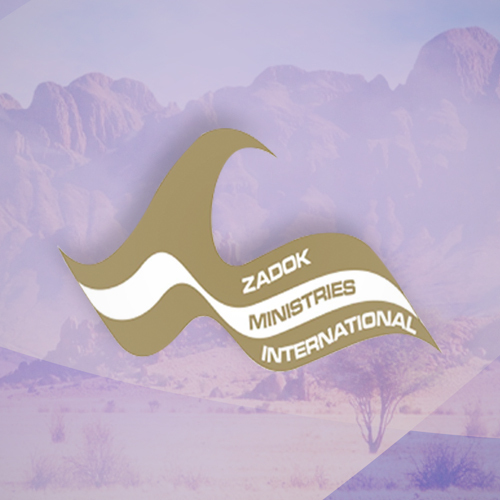 His mission is to minister to the whole man; spirit, soul and body. His powerful and dynamic teachings and down-to-earth qualities set him apart from mainstream leaders. 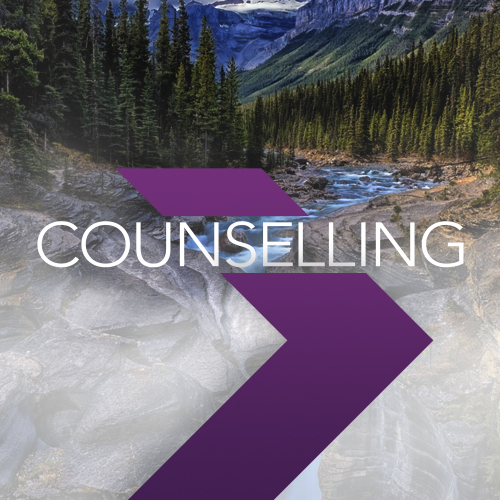 His life-changing Biblical teachings draw men and women closer to the Lord, and place him in high demand for speaking engagements across Canada, the United States, Africa and the Caribbean. He holds a Bachelor's degree in Church Ministry and a Master's degree in Christian Studies from The Sure Foundation Theological Institute, and continues his personal development through studies in theology, counselling and leadership. Apostle St. John also serves as an Apostolic Elder for the Fellowship of Christian Assemblies in Canada, a non-denominational organization of pastors and churches across the nation. This position carries with it the responsibility of providing Biblical guidance, leadership and correction for pastors and leaders as required. Often called a pastor's pastor, his love for a united Church affords him the opportunity to be a spiritual father to numerous pastors and ministers in North American and around the world. Together, Apostle Lovelace and Pastor Esther St. John look forward to meeting you as they shepherd Progress Church in the Greater Toronto Area (GTA).